On the eve of the 2011 Cricket World Cup, when Sohail Tanvir sustained an injury and the 21-year-old Junaid Khan was included in the squad without any experience in international cricket, a few eyebrows were raised on his selection, but selectors thought that in Junaid, the left-arm quick, they had found a replacement for Muhammad Amir, who was at that time banned from international cricket for five years. He did not play a single match during the International Cricket Council Cricket (ICC) World Cup 2011 though, except for an unofficial practice match against England, during which he picked up three wickets for 44 runs. He made his ODI debut right after the World Cup during the West Indies tour where he played all five matches of limited-over series, but was only able to pick three wickets. The first proper recognition of Junaid came in Belfast, Ireland, the month after, when he managed to pick his current best ODI figures of four for 12 in just five overs and helped Pakistan win a close match. During his second Test match against Sri lanka, he bagged five wickets for 38 runs in a spell that included seam movement, toe-crushing Yorkers, and a wonderful display of reverse swing. It felt like Pakistan had finally found a dependable bowler for the following years to come. Over the next few years, after making his debut (April 2011- August 2014) Junaid was Pakistan’s main fast-bowler, giving exceptional performances in all the formats and leading the attack along with Saeed Ajmal. 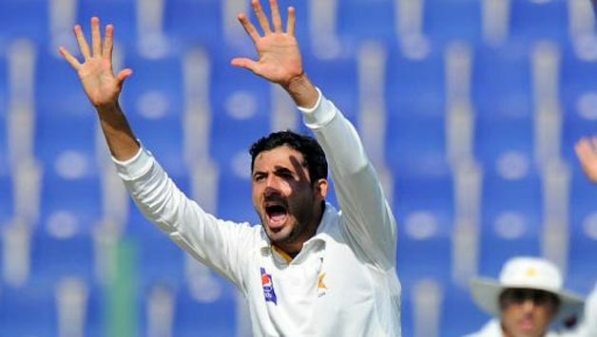 After his debut and during August 2014, Junaid Khan bagged 65 Test wickets at an average of 28.83 in the 18 Test matches he played, which included five five-wicket hauls. 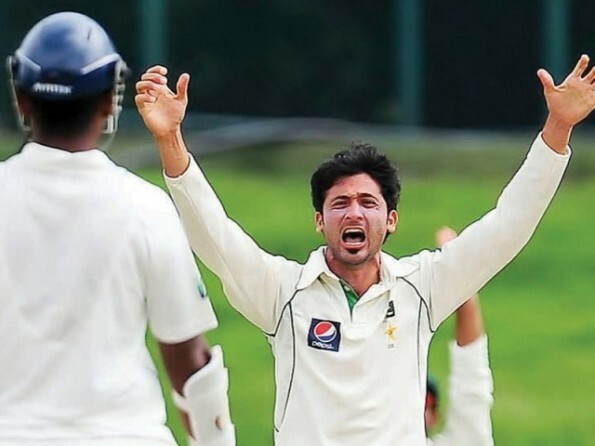 Only Ajmal had more wickets than Junaid during this period, with 128 wickets at an average of 26.92 in 24 Test matches with seven five-wicket hauls. In ODI cricket, he was also second, after Ajmal, taking 75 wickets in just 48 ODI matches at a strike rate of 30.2, whereas Ajmal took 134 wickets in 73 matches at a strike rate of 29.1. In October 2014, before the Australia series, Junaid suffered a major setback when he twisted his knee during a training session. He was diagnosed with a grade-three osteochondral fracture in his knee which not only ruled him out of the series against Australia but kept him sidelined from cricket for a while. He was then included in Pakistan’s squad for the World Cup 2015, but was ruled out of the tournament because of another injury which he sustained during the pre-tournament practice session. He reportedly slipped and fell during practice at the national cricket camp. 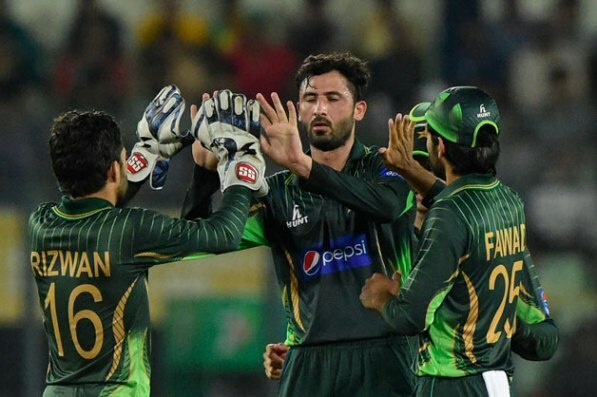 Pakistan’s first assignment after the World Cup was the Bangladesh tour and Junaid was only included in the squad after Sohail Khan was ruled out due to a back injury. He did play in all the ODI and Test matches on the tour, but failed to impress. He was hammered in the ODI series by the Bangladeshi batsmen going at 6.88 runs per over during the three matches and picking up just three wickets. He played just one ODI match in the recent home series against Zimbabwe, during which he failed to pick up a wicket and went for seven runs per over. In the four Test matches he has played after the ODI series, two each against Bangladesh and Sri lanka, he has just been able to pick six wickets at an average of 63.16 and going at a run rate of almost 3.5. He was dropped for the last Test match against Sri Lanka. What is wrong with Junaid, you may wonder? His pace during the recent series against Sri Lanka was in mid-120 instead of his usual high 130’s. He has found it difficult to maintain his line-length and is giving away far too many runs way too easily. It should have looked like a case of returning from a period of injury and taking time to develop the pace and rhythm, but four Test matches and four ODI matches must be enough to regain his bowling form. There were times during the series when Junaid looked like nothing but an average medium-pacer struggling to bowl. Junaid is a potential match winner on certain days. By the looks of it, Pakistan has enough potential in the fast-bowling department for now that he can be replaced easily after his poor performances, but with a relatively inexperienced bowling lineup and a pending series against England and hopefully India to follow, Pakistan may find it difficult to win matches against bigger and stronger teams with the bowlers they already have. Maybe what Junaid needs is some confidence from the team management or a little more responsibility or persistence. Someone who should have rightfully been Pakistan’s senior professional after the World Cup and the leader of our bowling attack, Junaid is finding it extremely difficult to keep his place in the squad. Although he is just 25-years-old and has time on his side, the example of Muhammad Sami and the recent downfall of Umar Gul after a similar knee injury to Junaid, come to mind. No one can forget Junaid’s bowling against India in India during 2012-13, the rattling of the stumps, those out-swingers that owned Virat Kohli, those seaming deliveries that left most Indian batsmen looking clueless and that weirdly lovable celebration of his. That Junaid Khan is missed terribly. Pakistan needs Junaid back for sure, especially with the potential come back of Amir back in the game, a double left-arm new ball bowling attack – also, potentially five left-arm fast-bowlers in the squad if you add Wahab Riaz, Muhammad Irfan and Rahat Ali in the mix – sounds like a mouthwatering prospect. The author is Pakistani living in Australia. 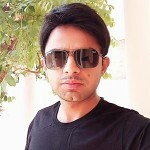 He is an entrepreneur, mechanical engineer, traveler, blogger and above all, a cricket enthusiast . He blogs at raafay-awan.blogspot.com and tweets @raafayawan (twitter.com/raafayawan).